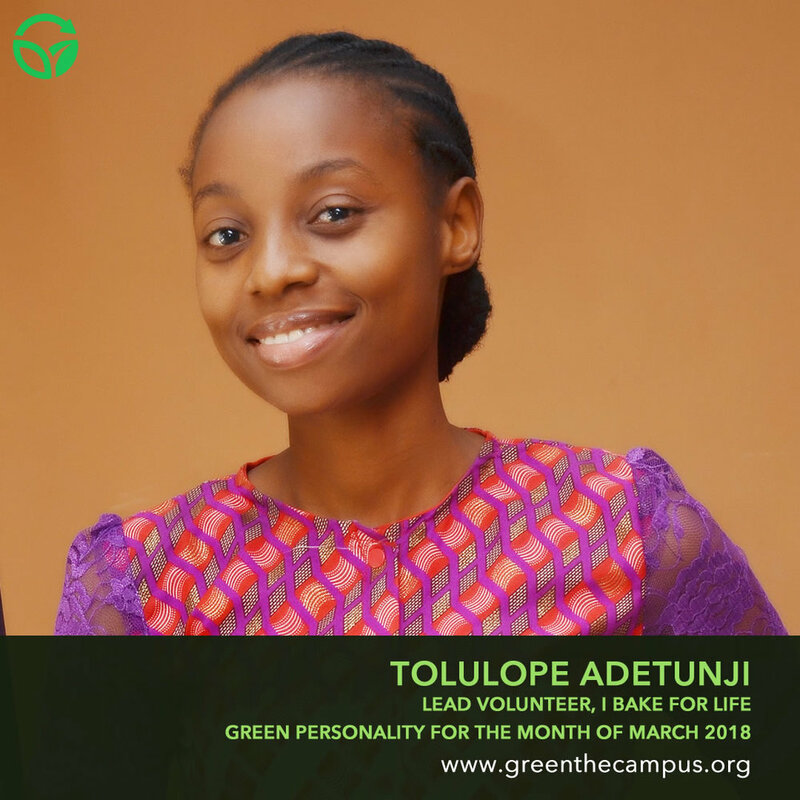 Our Green Personality for the month of March goes to Ms. Tolulope Adetunji, Lead Volunteer of “I BAKE FOR LIFE”. She’s known for her exceptional skills in baking, magnanimously. She has touched the lives of many children and adults by partnering with some NGOs such as the Love Letters Child Support Initiative, by organising bake sales where the proceeds go to support the work of the benefiting organisations. Her work is beautiful. We thought it might inspire you. Check this out! 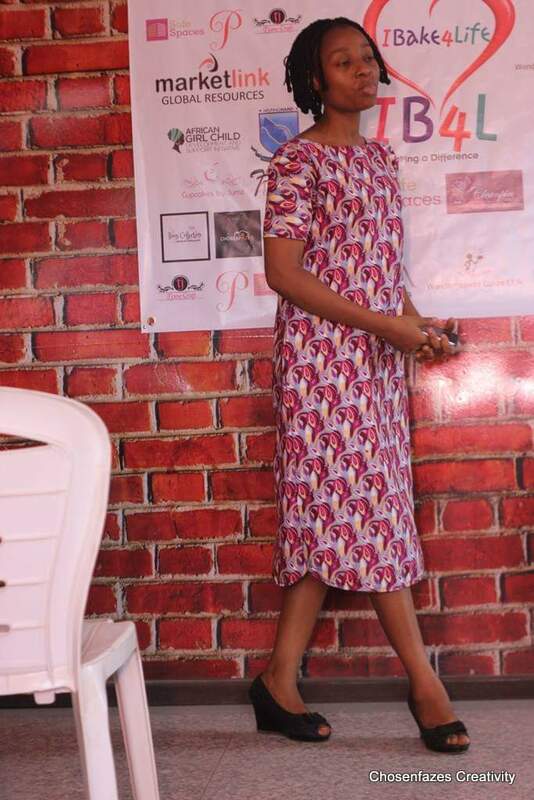 I am Tolulope Adetunji, Creative Head at WonderInspired Cakes, a celebration Cake-House in Ibadan and Lead Volunteer at I Bake For Life, a bake sale outreach in support of Kingdom projects and other God-glorifying, worthy causes. You run an organisation called "I BAKE FOR LIFE, why that choice of name? I Bake For Life is actually an inspired name. Tell us more about your Organisation? 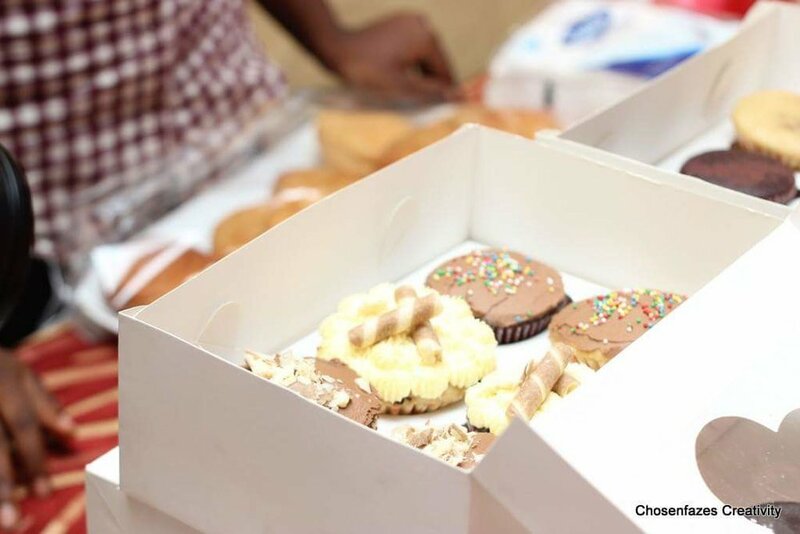 I Bake For Life is a bake sale outreach I was inspired to embark on in 2015 but it commenced in 2017. It is actually rooted in deep Christian convictions and so we work with the "Still Small Voice" on what project to support per time. A year on 26th February. I love to call the projects we support "Love Labours". 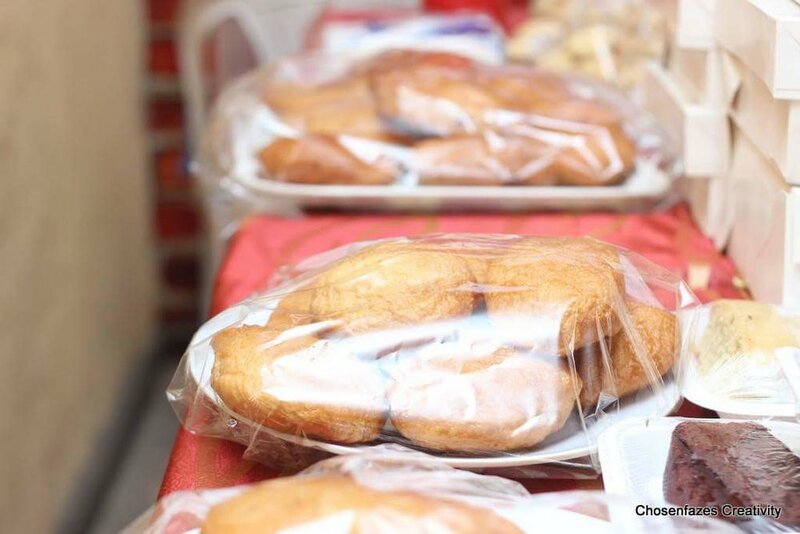 To date, we have had four Bake sale outreaches to support four different Love Labours in our own way. We will be having the next one on 25th March, 2018. From reaching out to total strangers whose work I am inspired to support, to raising funds to run the sales; it has been quite challenging but it is an assignment that I have made a decision to keep running with for as long as it is purposed to be. I draw strength largely from my Source, the one who sent me on this errand. I am blessed to have a very strong support system in my husband, parents and siblings. I have also been cheered on by family and friends. Personal funds mostly with support from my inner caucus and a few persons (family and friends). I had quite a few (laughs). At first it was to be a Computer Engineer then later a Chemical Engineer. I ended up being a Food Scientist and I don't regret it one bit. I have been placed in the "serious people" category from time to time but my close circle know I have a very good sense of humour and can leave you in stitches in no time when I am in my elements. Have a sound relationship with "The Source". If something has been impressed upon your heart to do and you have peace about it, just do it. Don't wait for everything to be in place. Also invest in your relationship bank, both vertical and horizontal. Genuinely care about and reach out to people around you. They know when you are real. They may not show it, trust me, they do. 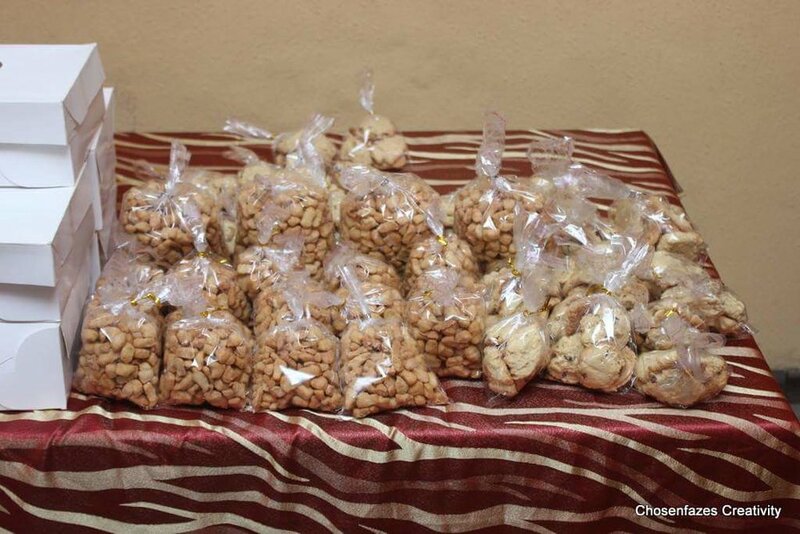 via email: ibakeforlife@gmail.com and on 07033260924.